Steamed dishes are very useful for those who are dieting for aesthetic or therapeutic purposes. In this diet will fit well even meat, because it is too easy to cook for a couple. 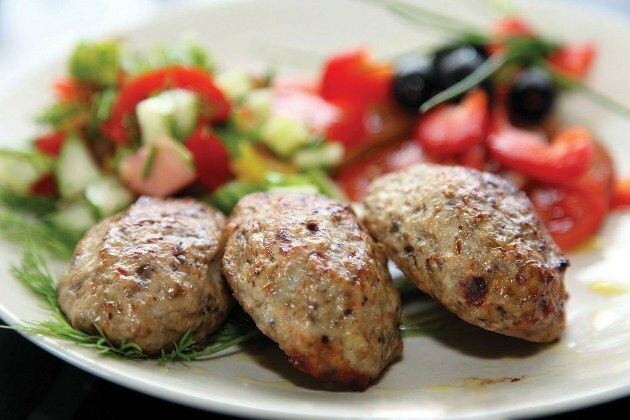 For steam cutlets is best to use low fat tender meat, like veal, but you can also do them like traditional burgers, beef, pork or a mixture of beef and pork mince. or 200-250 g beef and 200-250 grams of pork. A piece of bread – about 1/3 of the bread. The average potato – 1 PC. Medium onion – 1 PC. A large sieve or colander. It is most convenient to prepare meals for a couple in a double boiler. But if you have no steamer, you can easily do without. For this you'll need a large pan with a lid and a metal colander or sieve, preferably with a flat bottom. The diameter of the sieve should be slightly less than the diameter of the pan, so that it is easy it included. Cut the meat into large chunks, scroll through a meat grinder. Also mince the potato and onion. Miss received the beef through the grinder again. With a piece of bread cut off crust, crumb, soak in milk. In a separate bowl break the egg and stir it with a fork. Fold the minced meat in a bowl, where the soaked bread, add scrambled egg and mix, add salt and pepper to taste. Again mix thoroughly. You can also add spices to taste. Scroll through the resulting mass through a meat grinder three times. Shape of the resulting meat patties. It is best to make them small, slightly larger than a walnut – so they are ready faster and look better. Fold formed patties in a sieve or colander. Pour in a pan of water and put it on the fire. A colander or sieve with cakes put on top. The water should not touch bottom of sieve! When the water boils, turn heat down. Cook meatballs for about 30-40 minutes. In that case, if you want to cook strictly diet, low-fat burgers, particularly if they are prepared for people with stomach problems, it is best to use veal. The stuffing, made of pork and beef can be too fatty and not be suitable for diet. And burgers made exclusively from lean beef, though, and will meet the dietary reasons, but may be too dry. Also when cooking meat it is possible to not use potato and onions passed through a meat grinder, and cut or not placed at all. If you are afraid that your cakes will lose their shape or become less juicy, before cooking, wrap each in a piece of foil as a candy and put on a sieve and only then to cook. After that, the chops to deploy, folded on a plate and pour the resulting juice. Burgers for any family is a common dish. They are very often served at lunch or dinner. Sometimes cold chicken becomes a morning sandwich. Usually cutlets give pasta or potatoes, but sometimes, instead of a side dish served with a salad or a nutritious sauce. When you say steak, people usually represent the product of minced meat, there are many types of cutlets. Patties, which are cooked in a double boiler on a lot healthier than fried. But hardly anyone wants to cook this food, believing that it is tasteless. And what is the chicken and where it came from? 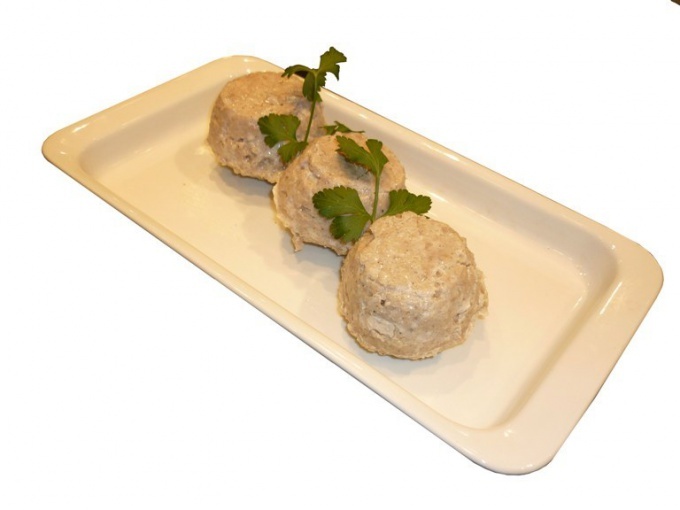 Food in Russian cuisine or language means meat chopped or pellet. The modern chicken comes from the French word côte – rib, although it has meaning. The word chicken came to us from European cuisine. Originally meant a piece of meat. Regular burgers for a couple. You will need: Minced 500 gr., egg, onion, green onion, salt, pepper and vegetable oil. Preparation: the Lamb, of course, meat is fatty, it is best steamed, burgers will turn out very tasty and juicy! Scroll and the lamb through a meat grinder, add the onion. The stuffing to put an egg, chopped green onion, pepper and salt. Pallets of Montevarchi grease with vegetable oil. 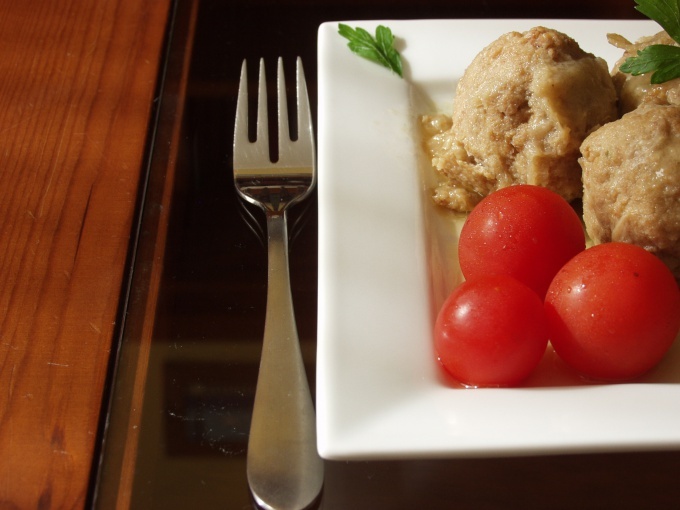 To form cutlets from minced meat and put in mentovku. 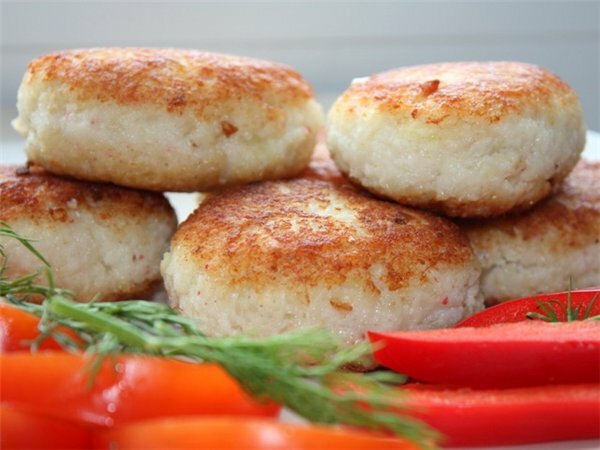 Dietary cutlets on a couple. Lean beef, slice of white bread, milk, butter, semolina, salt and pepper. Cut the meat into small pieces, milk, place the pulp of white bread and leave for a few minutes, then the flesh and meat scroll through a meat grinder. Put in the minced semolina, butter, egg and mix well. Below the stuffing was homogeneous it is necessary to beat on the table. In the end put salt and pepper, all stirred and put in the refrigerator for half an hour. Butter to grease the steamer. Moisten hands and make small meatballs from minced meat. Cooking should be about 20 minutes. Baby burgers for a couple. Chicken fillet, white bread, milk, salt, onion, Basil for flavor. Preparation: put a pot of water on the stove and bring to a boil. You need to arrange a steam bath: place a grate, fasten cheesecloth over boiling water. While the water is boiling, scroll to the meat, put back the bread, pre-soaked in milk and onion, with that in meat grinder 2 times. Add the Basil and salt. Moisten hands with cold water and form balls, then lay on the grill. Close the lid and cook for 20-25 minutes. Try to cook different pryannostey that loves your child. You can add oregano or nutmeg.